Make Up for Ever Artistic Artist Eye Shadow Palette for Holiday 2016 | Top Beauty Blog in the Philippines covering Makeup Reviews, Swatches, Skincare and More! Make Up for Ever's limited-edition holiday eye shadow palette, featuring nine Artist Shadows boasting vivid color and super blendability is now available at Sephora! 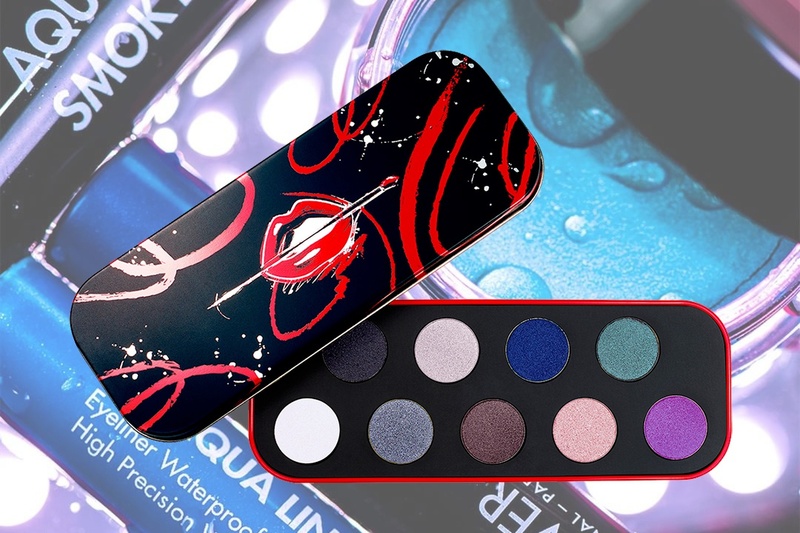 This palette features some gorgeous shades - that deep blue, wow! Great palette :)I like the blue.